With well over 60 years of combined coaching experience, find out why training with B&M is the right choice. To sign up for a free lesson, or to see our hours of operation, directions, contact information, & our photo gallery. 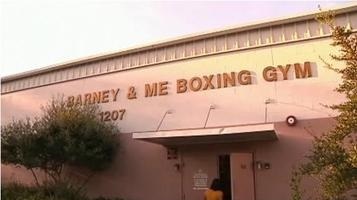 Find out why Barney & Me Boxing Gym is your best bet for group classes, private boxing lessons, or ring rentals. Barney & Me Boxing Gym would not be where it is today if not for the generous support of our sponsors.